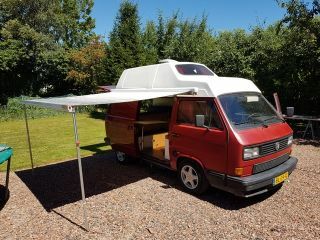 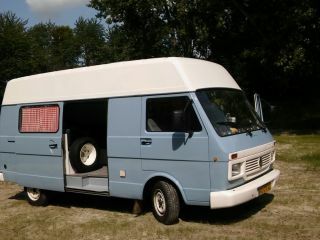 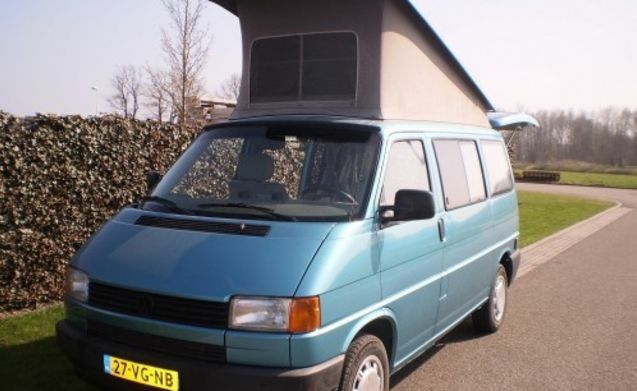 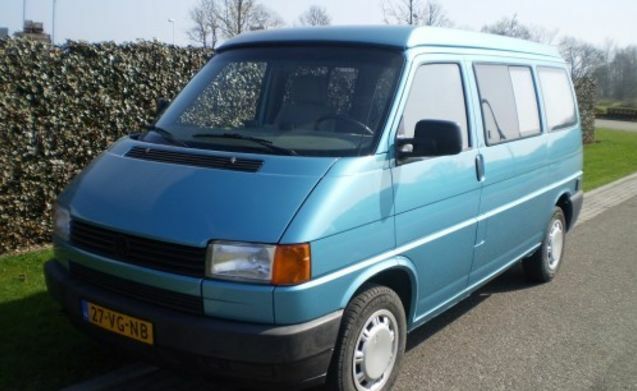 RINUS – Original T4 Westfalia! 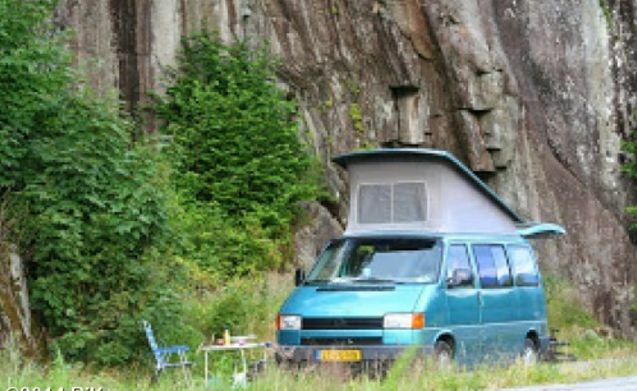 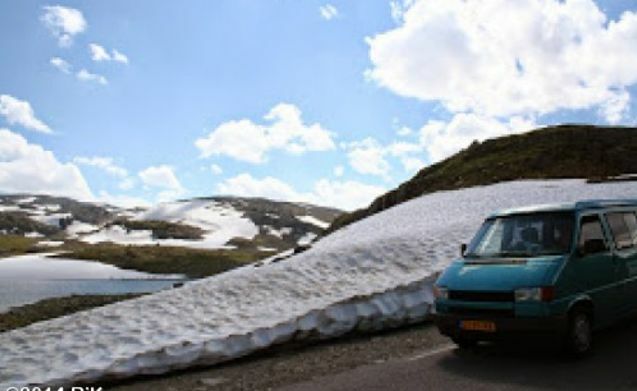 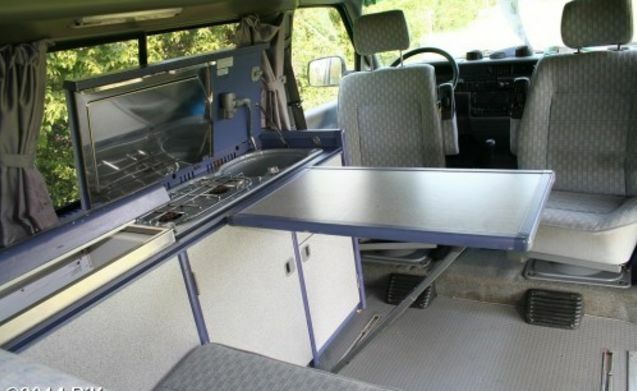 After having a couple of years itself memorable vacations from Norway to Corsica though some tenants you been to to travel through Europe this way to enjoy the freedom that this motorhome offers you! 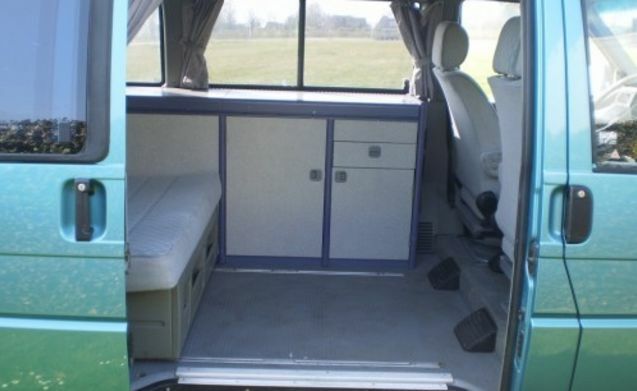 with all mod cons, yet compact enough to join a city visit. 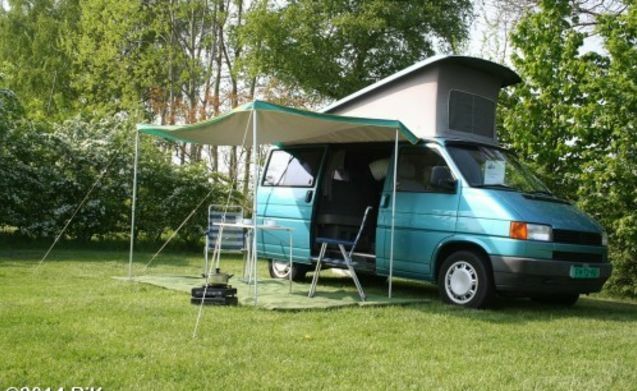 In short, this original Westfalia T4 is the perfect way to celebrate a varied holiday at home or abroad! 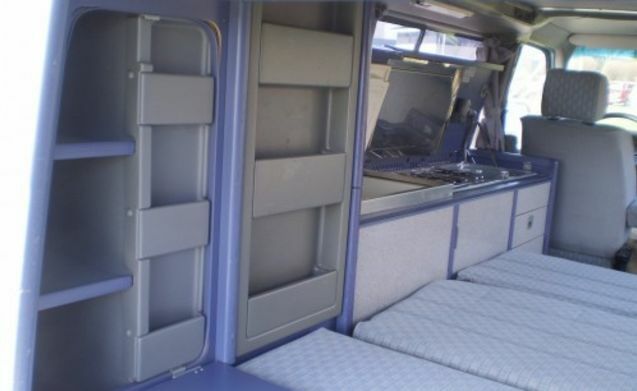 If you return the motor home in the same condition as you expected it receives, there are no cleaning costs. 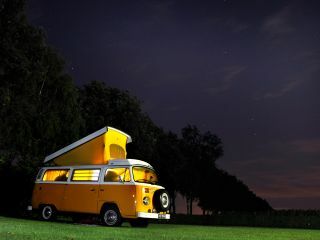 Nice Volkswagen bus camper, ready for adventure!